Picasa to be shut down by Google. Home / Google / Picasa to be shut down by Google. 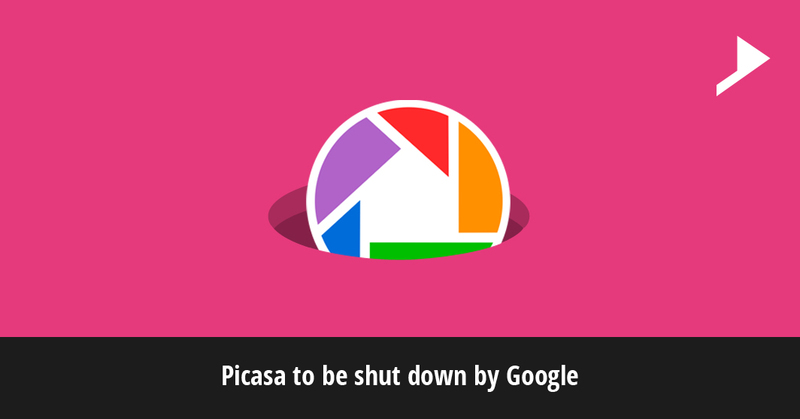 Picasa the photo editing software application will be shuttered by Google in accordance with the shift of its focus to the new Google photos services which was launched a year ago. Since the launch of Google photos there were number of questions around. After a considerable research it has been concluded that Picasa which was acquired by Google back in 2004 has to get retired over the coming months so as to focus on one single photo service in Google photos. Google Photos is a mobile app especially for iOS smartphones and Android. Both the versions lets you upload your photos and videos from your device, edit them and then share them with your friends. You can also carry out automatic tagging, create animations and also auto enhance with different significant features of the Google Photos. A much better experience can be created by focusing on one and only service which provides more functionality and which is capable of working on mobile as well as desktop platforms rather than dividing the efforts into two different products. A great news for the users is that you will not at all lose any of your photos instead your pictures will be automatically available in Google photo accounts. Those users who are not ready to shift to the fresh service can stick on to the Picasa software but one thing to be kept in mind is that the software will not be updated and there will be no option to add any new images. With effect from 15th March 2016, Google will no longer be supporting the Picasa desktop application. While these changes will not come right away, the partial support will be visible going forward. This shows Picasa will finally get nailed into coffin as other products of Google including Buzz, Orkut and more. Picasa desktop application will be shut down and will no longer be editable. As an alternative to Picasa, Google has already launched the Google Photos App and if the users have a Picasa account, the easier way to access the contents will be to log into the Google photos as all your photos and videos will already be there. But for those who do not want to use Google Photos, Picasa will still exist on the web for the users. So whats your opinion ? Are you ready to say bye to your Picasa ? 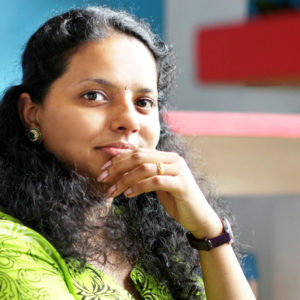 Well-Known as a “Bengali in Sweans” due to the usage of Hindi in my talks I am a veteran, creating and managing digital content to build relationships for organizations and individuals. Rest assured, my clients are always my priority.